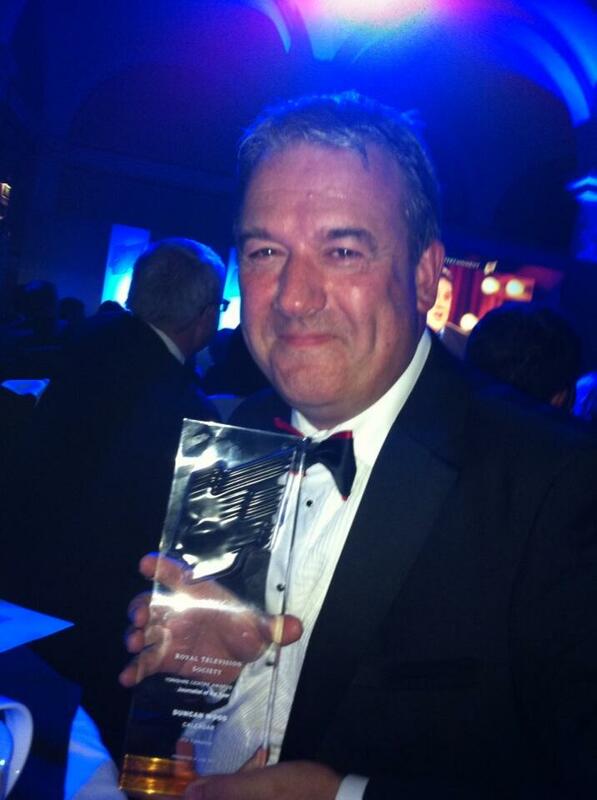 Roger Keech Productions emerged as the big winner at the RTS Yorkshire Programme Awards 2013, held in Leeds last night. The Leeds-based company picked up four awards in all, for Promotion of Commercial Production, Professional Excellence: Post Production and Special Effects, Music or Use of Music and the prestigious Independent Production Company prize. It had been nominated seven times overall. Keech set up the company four years ago after a long career in TV production. Recent credits include Len Goodman's Dancing Feet for BBC 4. Other winners on the night included Calendar anchor Duncan Wood, named Journalist of the Year, Gwyneth Hughes, who won Writer of the Year for The Girls, and BBC Look North's Kate Bradbook, named Most Promising Newcomer. Graham Ironside, the former controller of regional programmes at ITV, picked up the Lifetime Achievement award.